["Fear is not "real". It is a product of thoughts you create..."] -- This is very true! 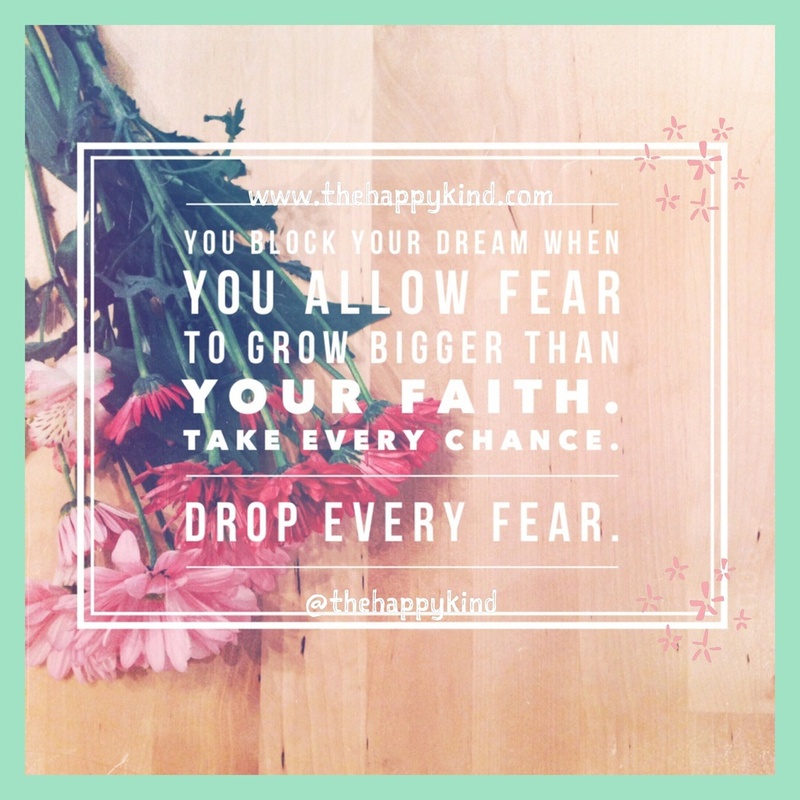 Don't let fear consume you and stop you from fulfilling your calling and your dreams! Allow your faith to overshadow and completely erase all of your doubts and fears! Embrace this moment! This is your shot! This is your chance!! Don't allow fear to get in the way! Today is the day!